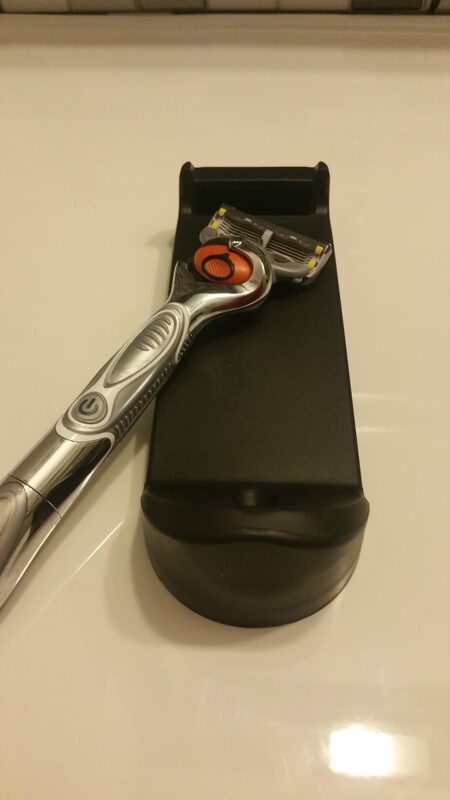 Simply put, the Razor Pit is a sharpening device for your disposable razor. Sounds silly? In reality it is very simple and most impressive. We have all seen westerns movies where the town barber is sharpening his razor blade while his customer is having his beard warmed up with the hot towel. Well, that is exactly it. This little rubber carpet replaces that leather sharpening belt. 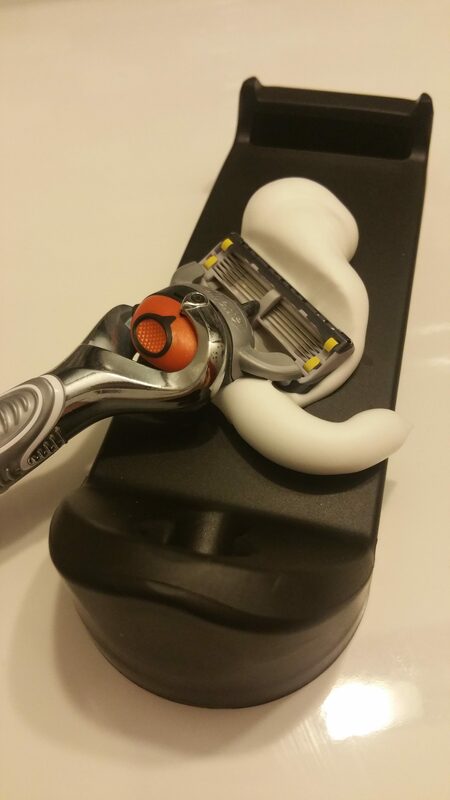 You will be impressed to feel that your blade feels incredibly smooth (or sharp) and the shave you will get will be comparable to the one you have with a new blade. The claim is that this will stretch the life of each blade to 150 shaves. Not sure about that, but you will certainly have a nicer shave every time as opposed to feeling the blade deteriorate over the month you might use them.